Finances are a key to making a profit in agriculture. Few farmers live strictly from their own financial capabilities.Most borrow a portion of their annual costs and many borrow when they buy land or machinery. We are past the good times and now into uncertain times. What’s the health of farm loans right now? 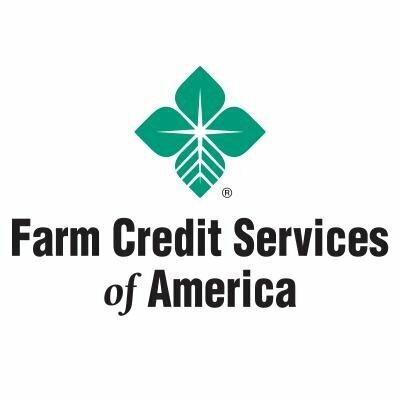 Tim Koch, serves as chief credit officer for Farm Credit Services of America, based in Omaha. We spoke at the National Association of Farm Broadcasters Convention a few weeks ago.